Radiant skin...It&apos;s something we all want, but it can be somewhat elusive in the winter. 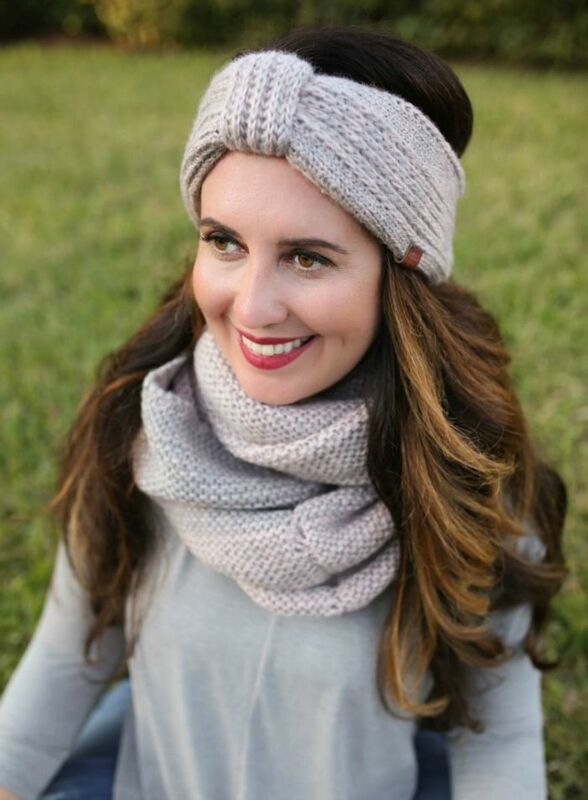 The dry cool air can wreak havoc on our complexion and leave it looking dull and ruddy. 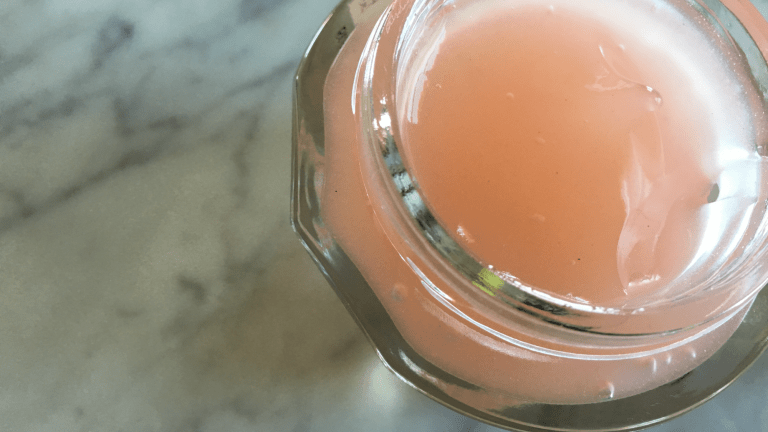 I don&apos;t know about you, but my world doesn&apos;t stop turning when the weather is rough, so I have to be extra diligent about my skincare routine to keep it in good condition. I&apos;m also short on time, which I know you busy mamas are too. On that note, I&apos;m about to share 3 steps to radiant skin that you can take care of in minutes! How do you get radiant skin? Well, the first trick up my sleeve is to use a face mask at least once a week. 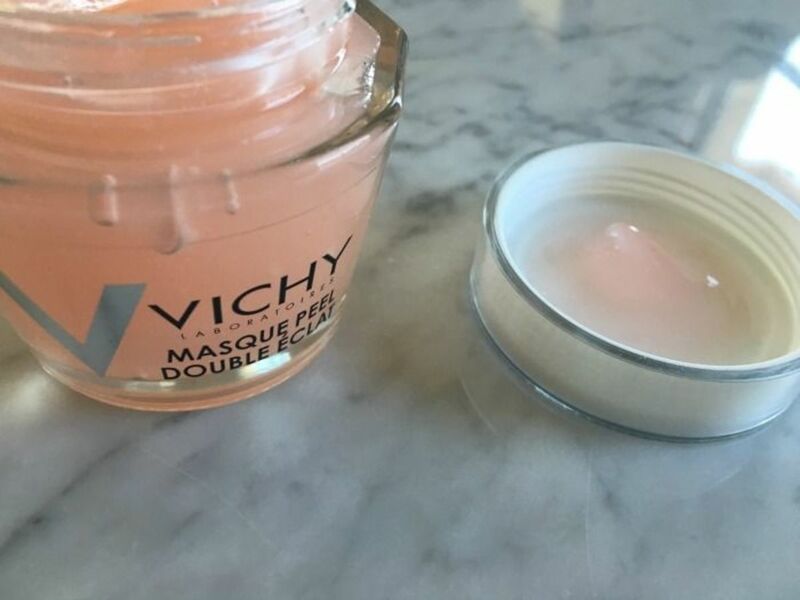 The Vichy Glow Peel Masque, for instance, is a miracle worker. The alpha hydroxy acids gently exfoliate your skin, sloughing away those dead cells. And you&apos;re left with, you guessed it, radiant skin! 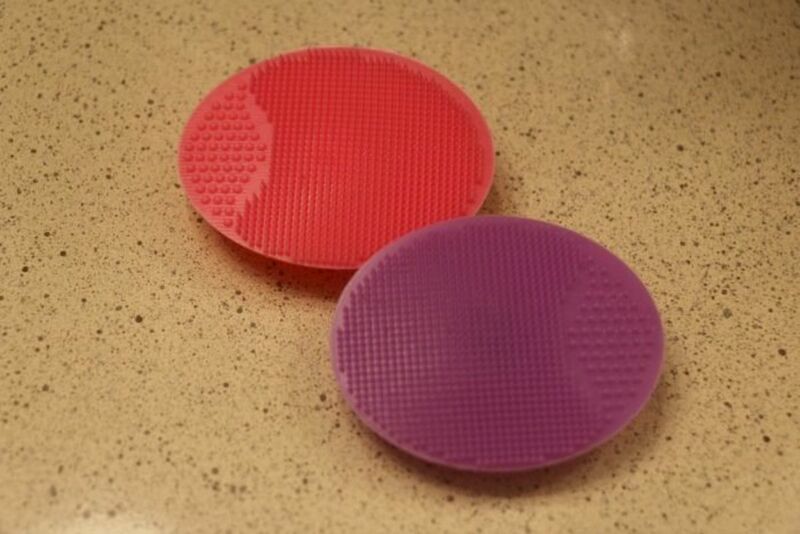 And speaking of exfoliation, a facial scrubber is another thing in my bag of tricks. They help massage and invigorate your skin and I&apos;ve found that they stimulate mine without irritation, leaving me with glowing, luminous skin. Plus, they&apos;re gentle enough to use daily. Finally, after you&apos;ve exfoliated, make sure you moisturize, moisturize, moisturize! Because dry skin is certainly not radiant skin. In fact, I&apos;ve found that adding a few drops of facial oil to my routine helps give me soft, supple, even more hydrated skin. 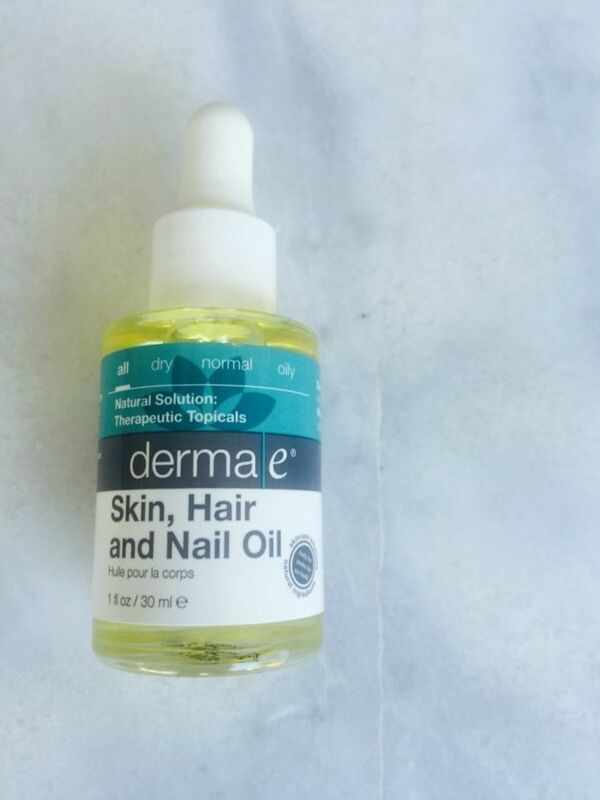 So consider using one like Derma E Skin, Hair and Nail Oil in addition to your regular moisturizer. 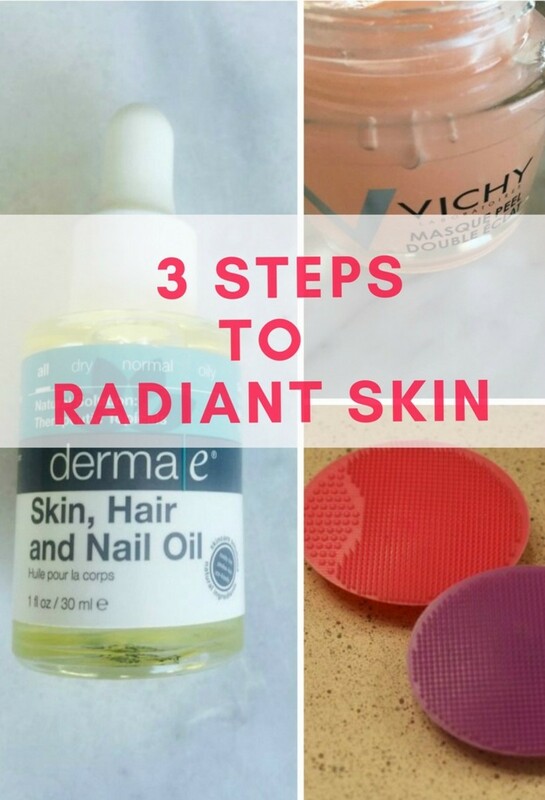 So, who&apos;s ready to try these 3 easy steps to radiant skin? I knew you would be! I promise if you try even one of them, you&apos;ll see more radiant skin in no time!